The introduction of the iPhone in 2007 and the unveiling of the App Store in 2008 ignited a new economic force. A recent Progressive Policy article states that no other innovation has had this transformative of an effect on the domestic and global economy in terms of scale and speed, achieving an unprecedented level of adoption in such a short time. Going forward the Internet of Things is going to supercharge the App economy, and that includes App usage. As a result of this revolution, software developers everywhere are working more and more, writing and maintaining the mobile applications that make smartphones profoundly useful. The App Economy is led by large and small companies that understand mobile apps are the wave of the future, as more and more people are linked to the Internet through their devices. Since more people are now connecting to the internet through their smartphone devices, changes to how they interact with businesses need to be in place. Consumers are increasingly using mobile apps as their interface in 3 top areas. 1. HOMES – This includes finding, purchasing new properties, and checking on security in their current home. 2. 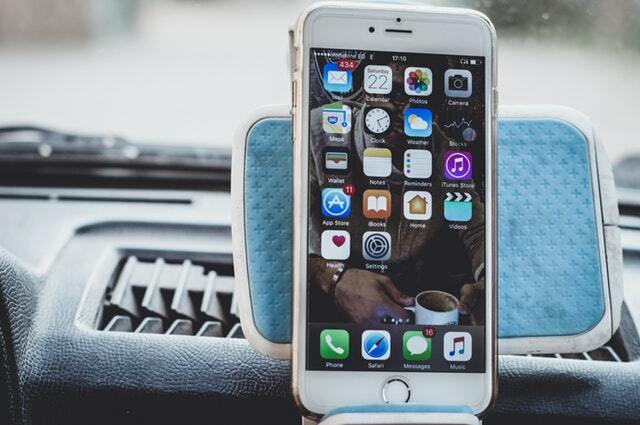 CARS – This includes browsing for new cars on lots, and connecting to their current vehicle to listen to music and use GPS apps while driving. 3. SCHOOL/HEALTH – This includes choosing a new school or health provider and then connecting with information needed for either. Apps in all these categories will continue to play a bigger and bigger role in every day life, especially as the become highly functional and sophisticated, serving an essential role in interacting with our world.